Indigestion is primarily an uncomfortable fullness after eating. With heartburn, however, there's a burning sensation in your chest or neck. With so many heartburn medications available over the counter, it might be surprising to learn that heartburn itself isn't a health condition, but rather a symptom of something else. If you still have heartburn on a regular basis, see your doctor. You could have GERD, which is gastro-oesophageal reflux disease. That's when stomach acids and food back up into your oesophagus, the tube that links your mouth and stomach. It often happens because the muscle that seals off your stomach is weak. Also know that chest pain called angina and even a heart attack can feel like heartburn. 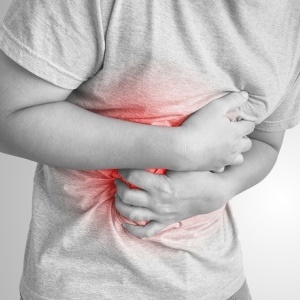 If you have persistent pain and you aren't sure if it's just heartburn, contact emergency services. Proton pump inhibitors (PPIs) is a popular type of heartburn medication that can harm the kidneys, especially when taken long-term. If you suffer from heartburn, you should learn to distinguish between the normal symptoms of heartburn and symptoms of something far more serious.